On this week’s episode, Ryan recaps the most recent Premier League action. There will also be previews for this weekend’s Premier League matches, the FA Cup semifinals, and the first leg of the Champions League quarterfinals. Sound courtesy of NBC Sports. 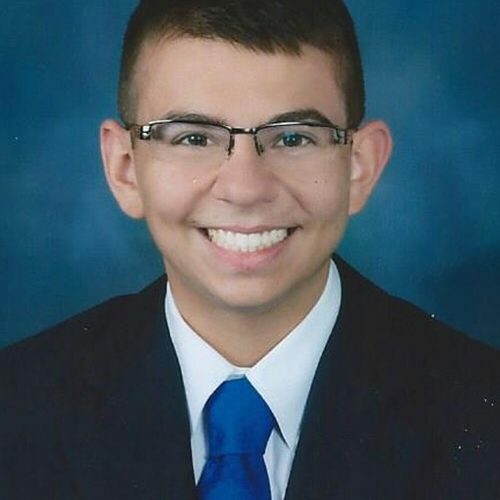 Ryan Gineo is a Journalism major and a Music minor at Hofstra University. His main interests are sports (specifically soccer, football, and baseball) and music. His favorite sports teams includes the Yankees, Giants, West Ham United and New York City FC. He currently has a podcast called “A Sucker For Soccer”, where he talks about all things soccer, including the Premier League and Champions League. Tagged #barcelona, #championsleague, #chelsea, #cristianoronaldo, #FACup, #fcporto, #juventus, #lionelmessi, #manchestercity, #manunited, #premierleague, #premierleaguepredictions, #tottenham.